Safety is something we all expect when looking at mobility solutions. Adapt Solutions is proud to be the first seating manufacturer to participate in the FMVSS Compliance Review Program in the industry. This means we are willing to prove the hard work we put into offering the safest and most reliable products possible. When it comes to safety, there should be no compromise. The regulations are one thing, but our goal has always been to go above and beyond. Safety is not just a word we print on our brochures. It is not just an idea; it is a reality. 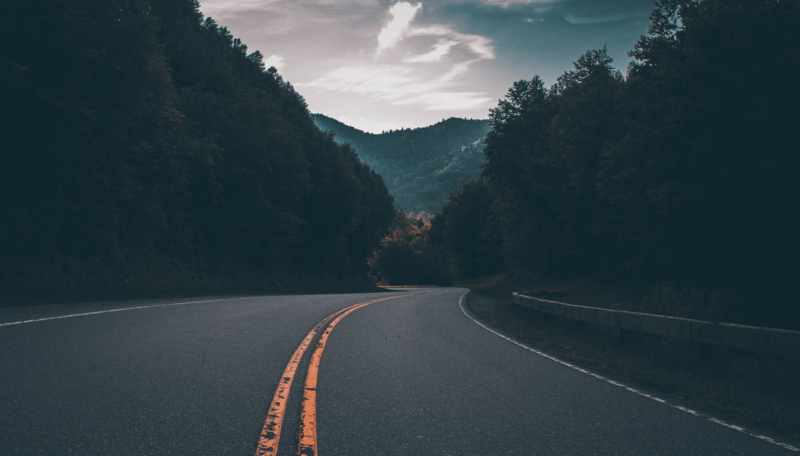 In the past, compliance to Federal Motor Vehicle Safety Standards (FMVSS) and to Canadian Motor Vehicle Safety Standards (CMVSS) meant taking a new, working vehicle, installing our product and then submitting it to a REAL crash test. With our XL-BASE turning and lowering seat base, we gained considerable ‘CRASH’ experience. 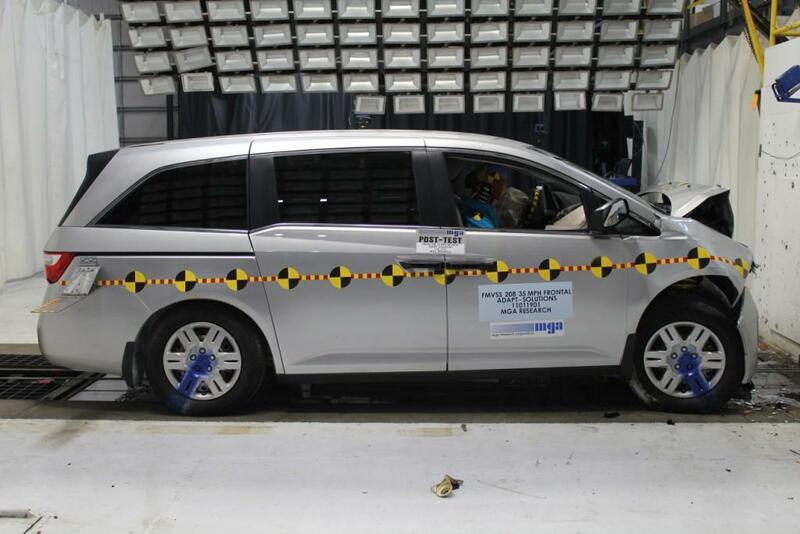 Over the years, as new minivan platforms emerged onto the market, we submitted them to not only FMVSS 207 and FMVSS 210, but also to FMVSS 208 – Occupant crash protection. 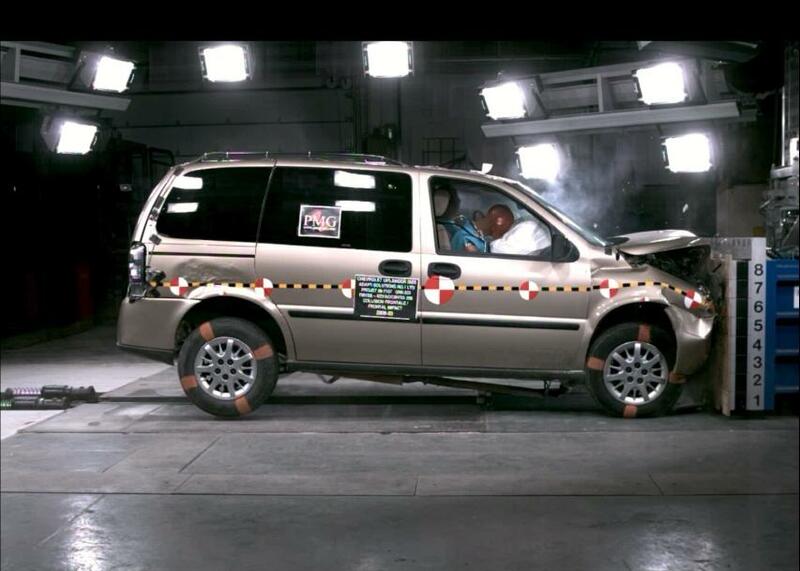 Although crash testing is no longer required due to changes in the regulations, this doesn’t mean we have stopped. As a manufacturer, we want to ensure that the product we build is as safe as it can be for our users. Before testing at independent test laboratories, we verify our designs with our in house seat and seat belt testing rig. 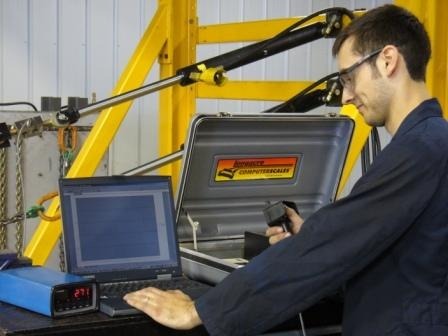 Over the past years, we have acquired a great deal of in-house testing experience with our test equipment and have conducted numerous tests on our seat bases in various vehicles and positions. Our products undergo a strict certification process that involves accelerated life cycle tests and extensive weight capacity testing. We believe in the QUALITY of our products so much that we offer a 3 year limited warranty on all our products. Our mission is to supply you with the safest, Quality Mobility Equipment available in today’s market. Safety is not our only passion. Read about our culture, values and mission and get to know the Adapt Solutions team.